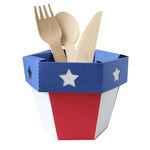 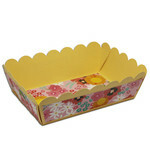 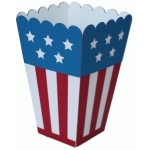 This set includes designs for a banner, a popcorn box, a pinwheel, a utensil or food holder, and a tray. 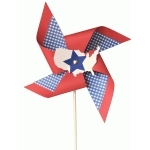 There aren’t any better decorations to make your 4th of July party pop! 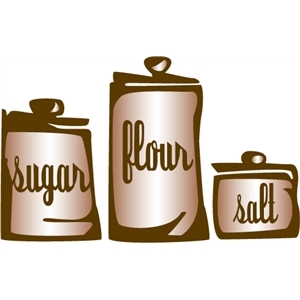 Kitchen canister set. 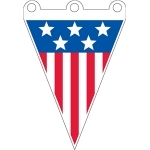 Two-color design or can be used as a one-color knock-out design.